Prom is coming!!! It is time to start shopping for the perfect dress and figuring out the perfect hairstyle and accessories to tie it all together! 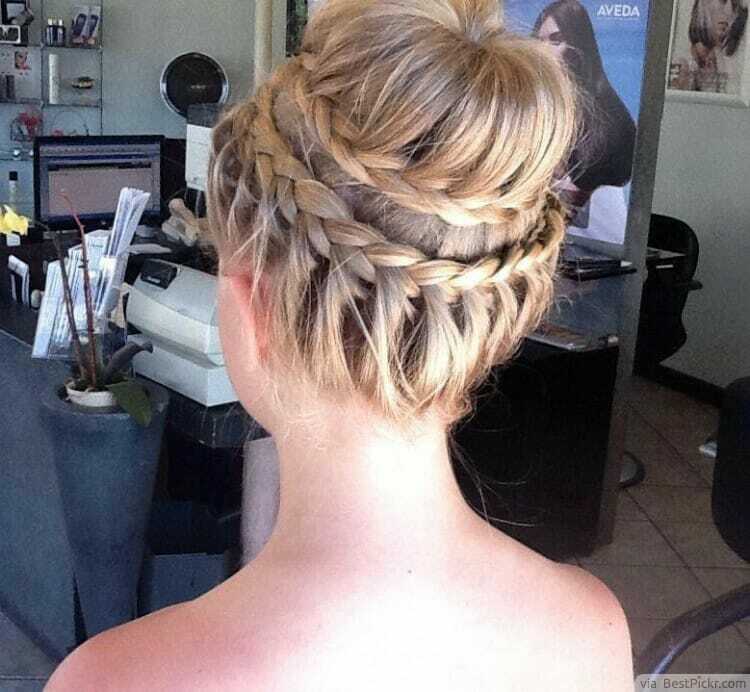 Read more to see what Prom Up-do’s we would chose. 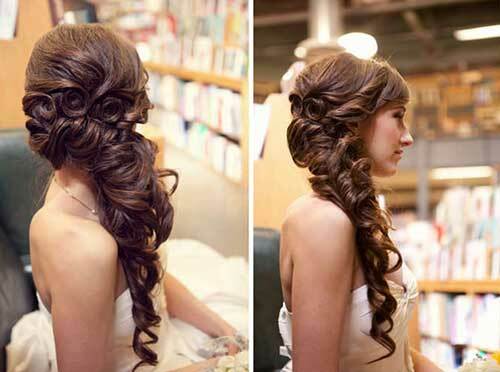 Below are some of our favorite inspirational pictures of some Prom-style up-do’s! 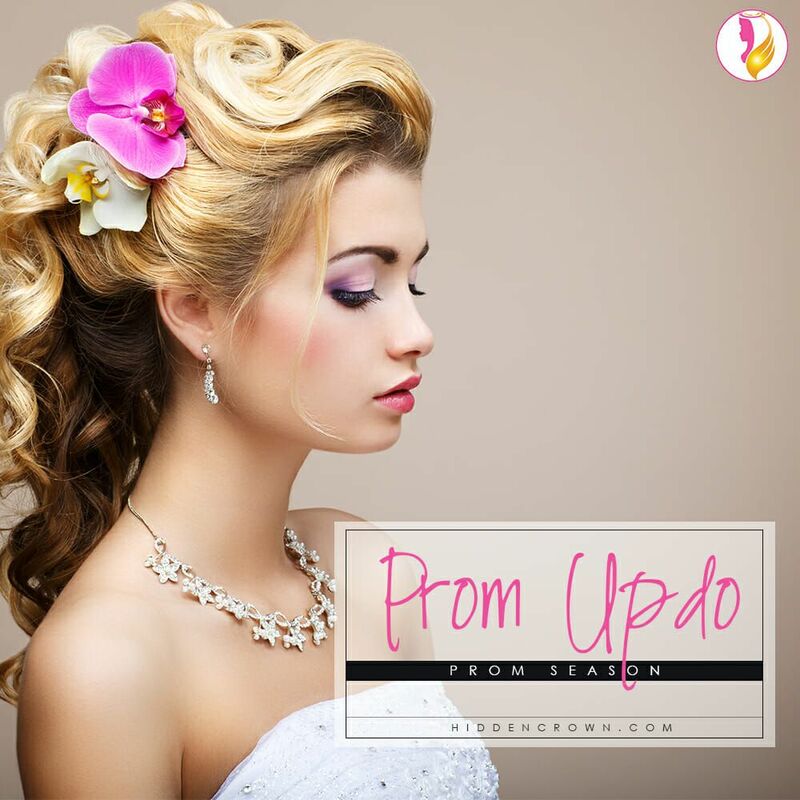 The perfect look is going to take a bit of time to create but any of these hairstyles will look amazing for your night out with good friends and a cute date! 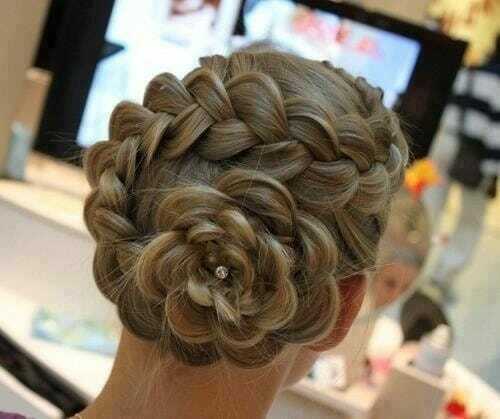 You can even spice up your hairstyle by adding one of our Crown Jewels. They are perfect for every fancy occasion and give that added touch to make you look even more like a princess.